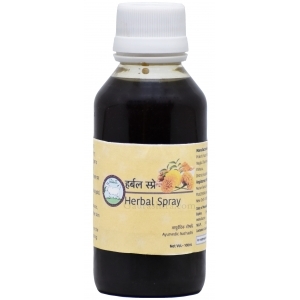 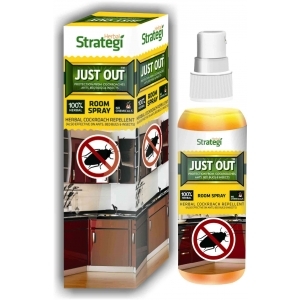 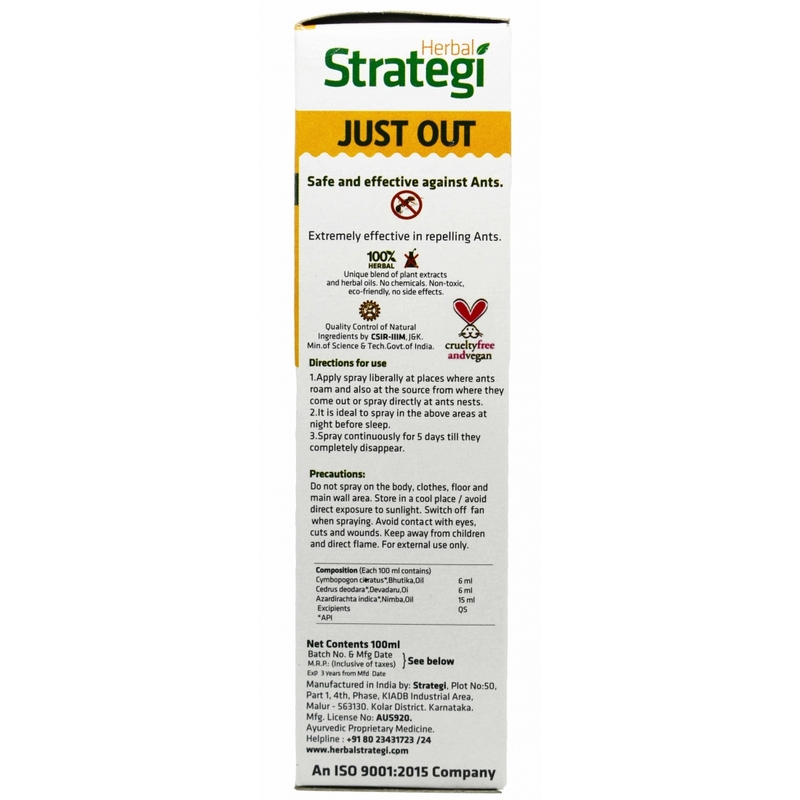 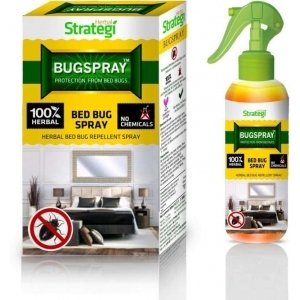 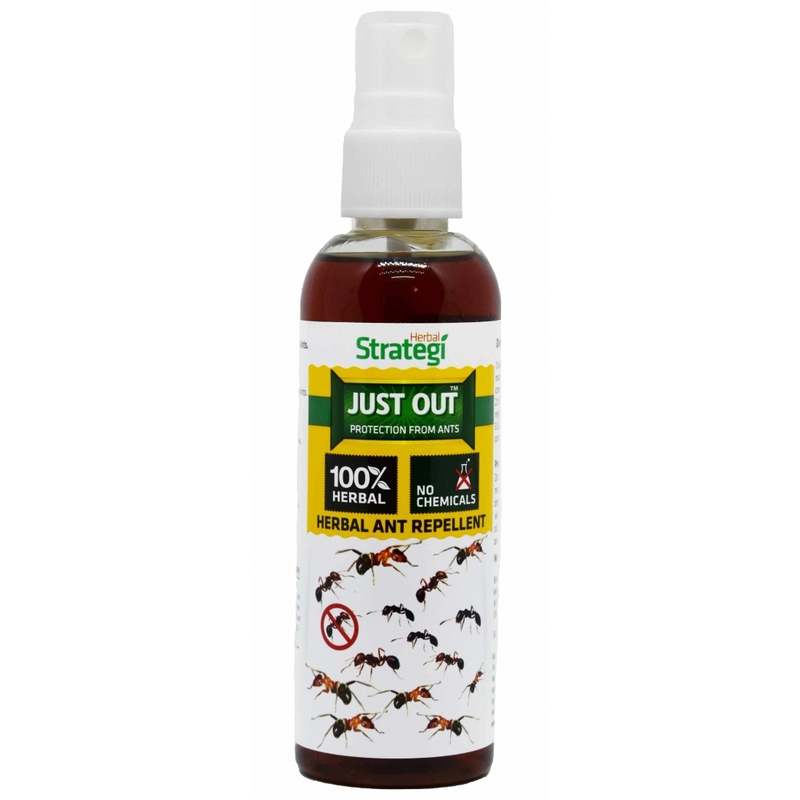 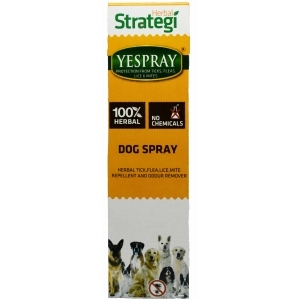 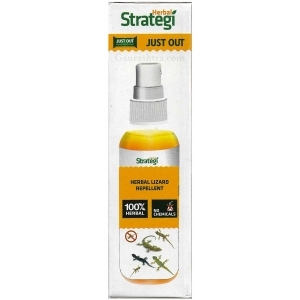 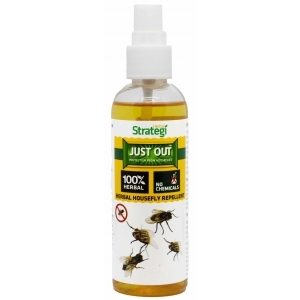 Just Spray Herbal Ants Repellent is one of the safest and effective herbal spray to keep ants away, Special ayurvedic formula is made from real extracts which makes it the safest yet effective sprays against ants. 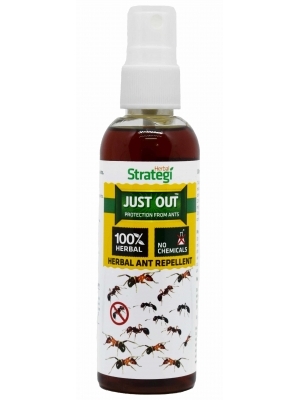 Simply apply spray liberally at places where ants roam and also at the source they come out from or spray directly at ants nest. 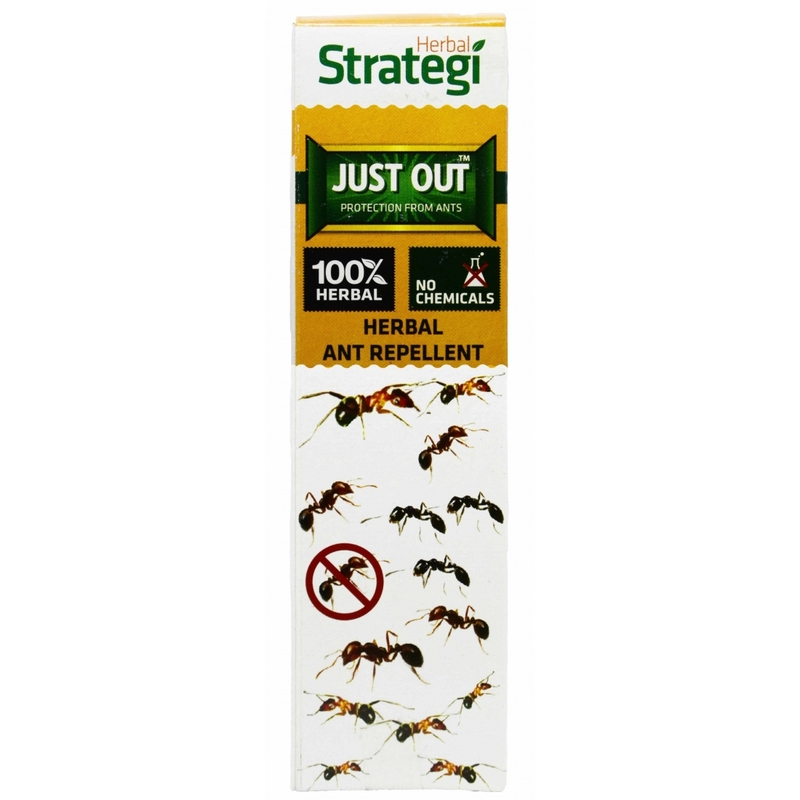 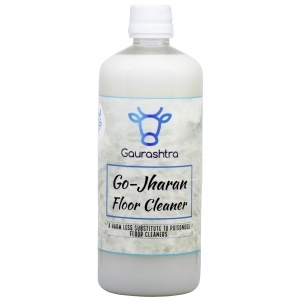 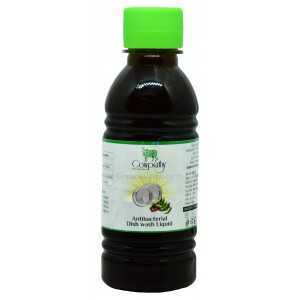 This products is not poison hence it wouldn't kill ants but it will help you effectively repell them. 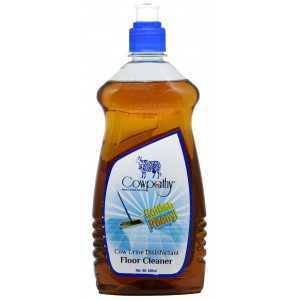 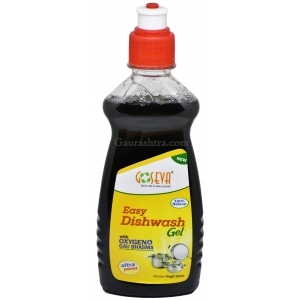 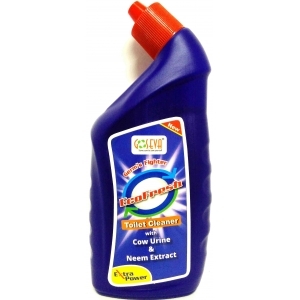 GoSeva Ultra Power Easy Dishwash Gel with Oxygen and Gau Bhasma gives you the best ever dishw..